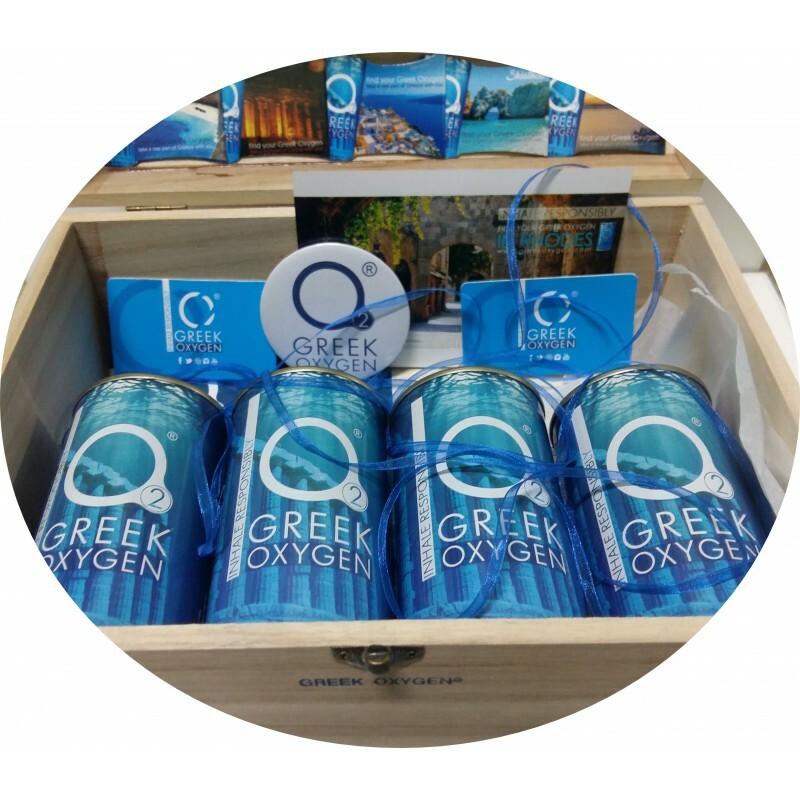 A beautiful wooden bag from Greek oxygen. The gift box xL contains. Five magnets of beautiful Greek islands.